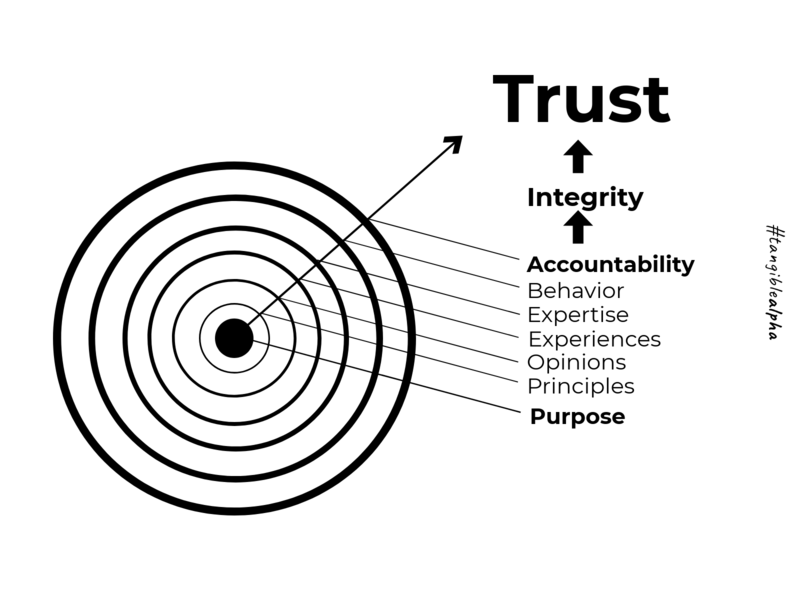 In order to remain relevant in a robo world you have to earn trust digitally. 3 simple steps to earn trust in a robo world. Connect the dots in between.